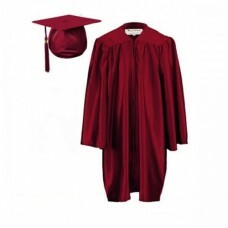 Nursery and Preschool graduations have become increasingly popular over the last few years, and we make it easy for you to celebrate these important milestones. 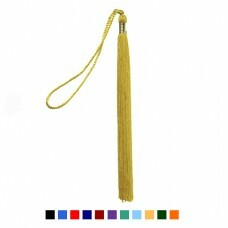 Whether you are having a formal graduation or a casual Kindergarten "Moving Up" ceremony, we have everything you need to make your event extra special and memorable. 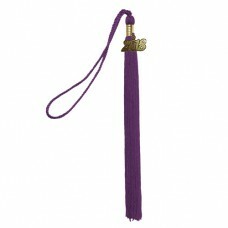 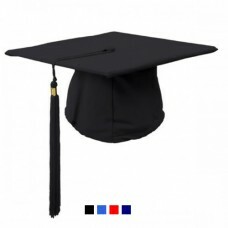 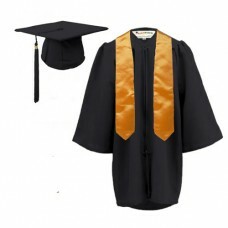 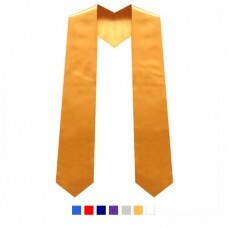 Choose from a wide variety of academic dress for children. Our Pre-school and Nursery graduation gowns and sets are available in a range of colours and sizes to suit children between 3-6 years old. 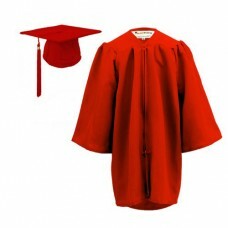 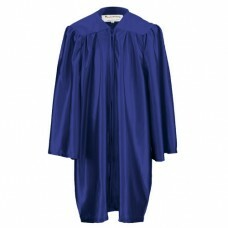 In 2008 we were the first to offer graduation gowns in the UK market specifically for children. 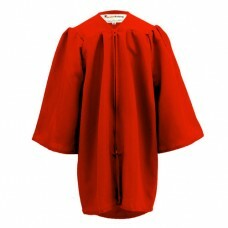 See examples of children wearing our gowns in our Children's Robes gallery. 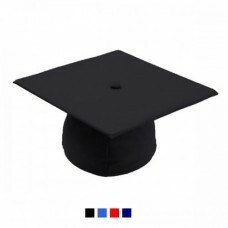 Please call 01264 339 706 if you require any assistance with your order or would like to discuss bespoke colours / multiple graduation sets for your Preschool or Nursery. 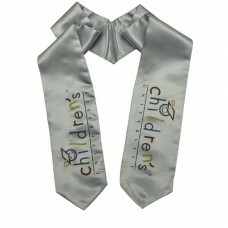 With more and more kids taking part in graduation ceremonies at Pre-school and Nursery our Children'.. 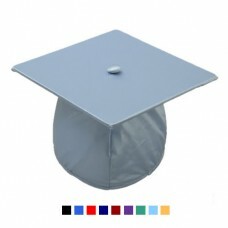 Ideal for Kindergarten and Preschool graduation, award ceremonies and other end-of-year events, our .. 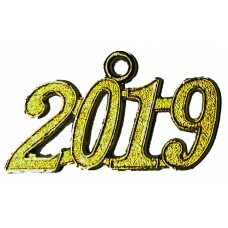 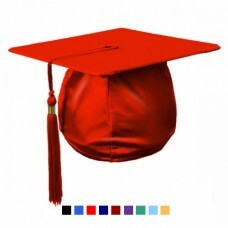 Ideal for all types of Childrens Graduation ceremonies including Primary and Secondary, our matt fin..
Kindergarten and Preschool graduations are important milestones, and we make it easy for you to cele..
Running a mini graduation event is very exciting - and we have made it easy for Pre-Schools and Nurs..